Parish Priest. The whole of the names below enrolled belong to and attend the Richmond Church (St. Philip's). 1823 Peter Robinson settlers and some signors of the 1829 McCabe List. 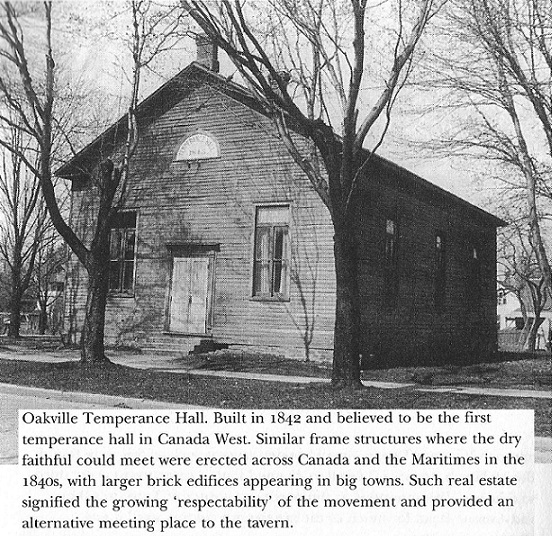 On the other side of the ledger, the sale of alcoholic beverages was a major economic engine engine in Ottawa and the Valleys. 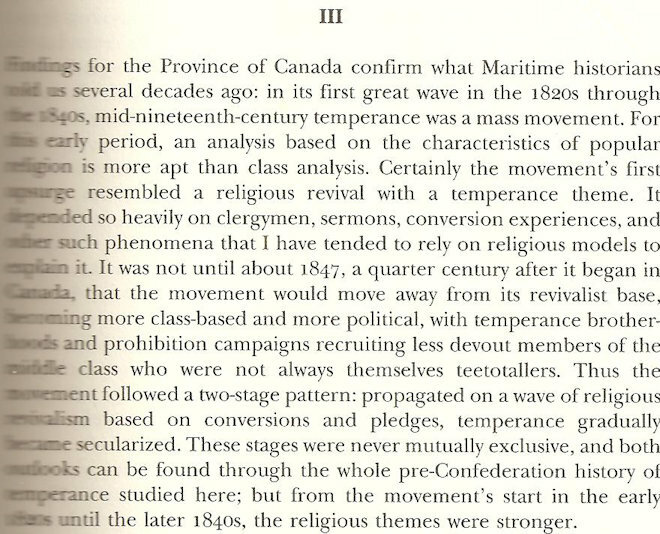 Large quntities of rum were imported from the West Indies and through Montreal to supply local licenced taverns. 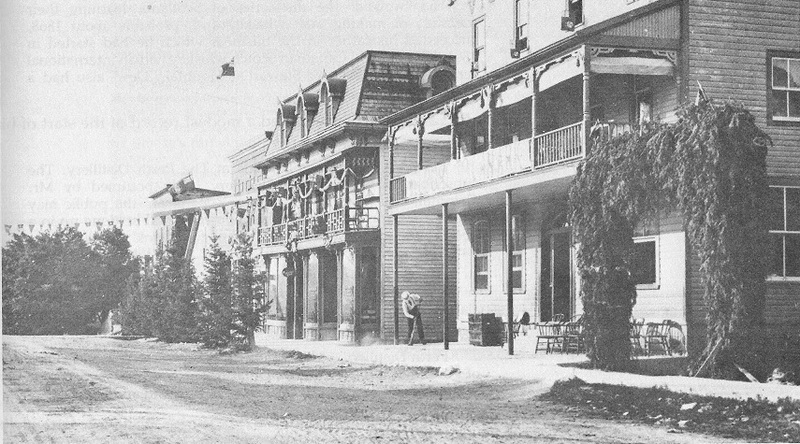 Taverns on Main Street, Lanark Village, Ontario, Canada, during the temperance movement. 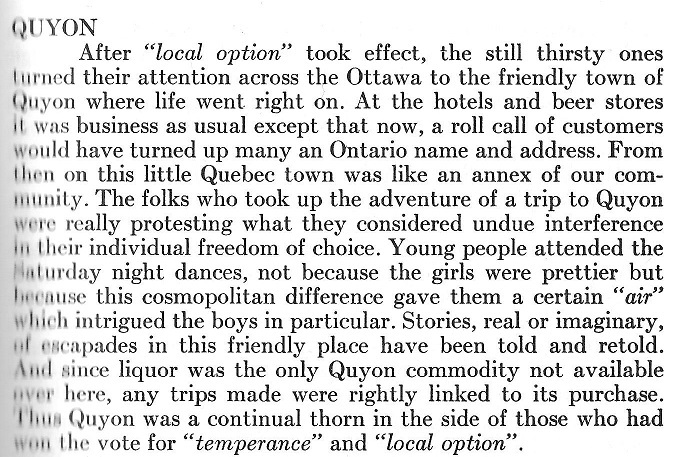 Source: Lanark Legacy, by Howard Morton Brown, ISBN 0-9690289-2-X, page 207.
in the rural areas and privately owned whisky stills became more popular - for example the one at Manotick Station.